Are you wondering if All Stars is for you? Are you considering coming to DS? Want to learn more about the athlete evaluation process? This meeting is for you!! We will answer questions and go over the differences between All Star Prep and All Star. 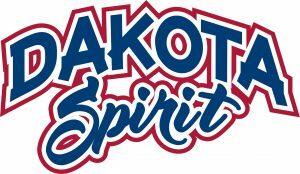 Return Packet with Payment to Dakota Spirit by May 25th. Athletes will be evaluated within their age category during the first night. However, some athletes will be asked to come to multiple sessions or sessions outside their age group. Once tryout packets are received, we’ll let your athlete know if we’d like them at multiple sessions. Some athletes may be asked to stay for multiple sessions on night 1. New this year, athletes will receive a piece of paper indicating when they should return the following night.